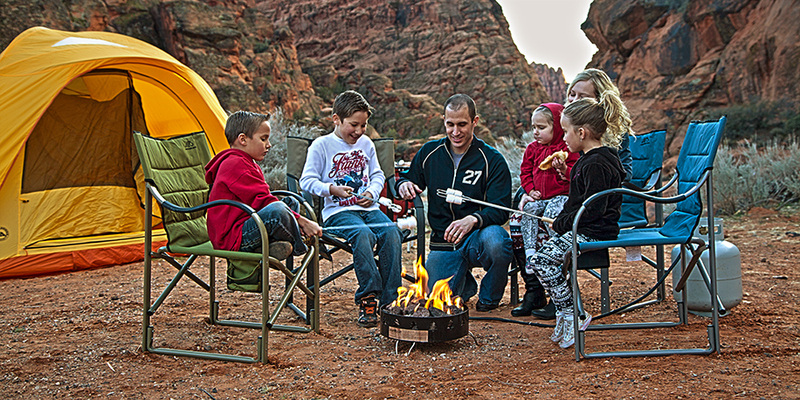 Does your family eat, sleep, and breathe the outdoors? Are camping trips a summer highlight every year? 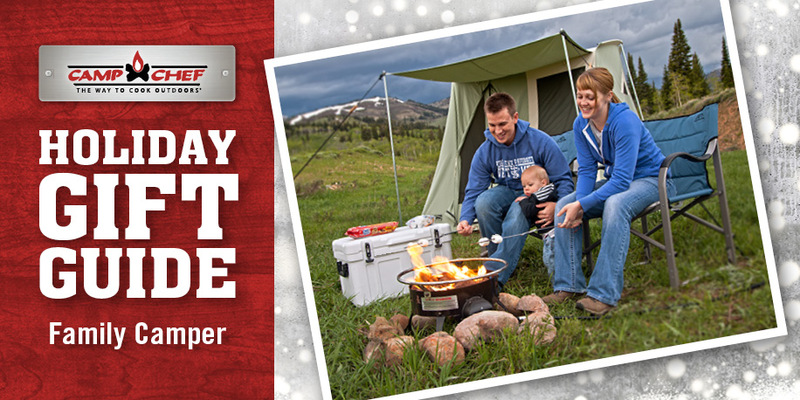 Or maybe you’ve never taken that family camping trip, but this year you’re finally going to make it happen. Whether you’re experienced or brand new to camping as a family, we have a few ideas of what Santa should put under the tree this season. This is the ultimate family stove. 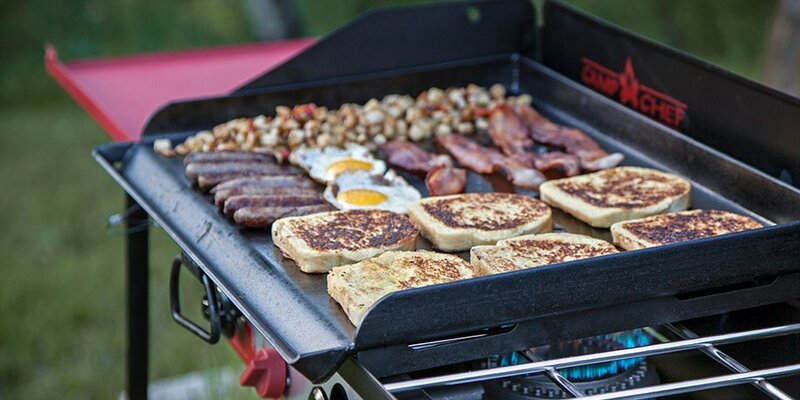 With three powerful burners and a variety of accessory options, you can fry bacon and eggs for breakfast and polish off a few hot dogs and burgers for dinner at the campsite. Hey, you could even bake a couple of pizzas. 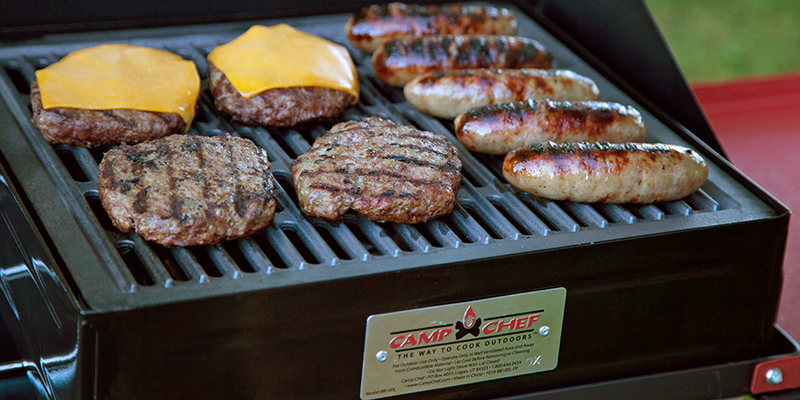 Meet the demands of all the picky eaters in your family, and enjoy the great outdoors at the same time. Camping isn’t quite camping if you don’t get to wake up to an early-morning pancake breakfast. Our pre-seasoned steel griddle is perfect for cooking pancakes to that perfect golden brown, to say nothing of bacon or eggs. Fall in love with campsite breakfast. 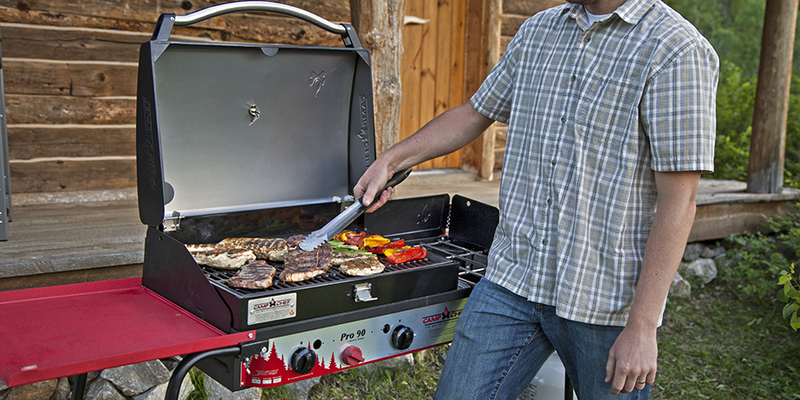 For a more classic camping trip, make sure you bring along a BBQ box. You can grill up burgers, brats, corn on the cob, and more. All you need is a bag of buns and condiments, and you’ve got yourself one of the easiest camping meals around. 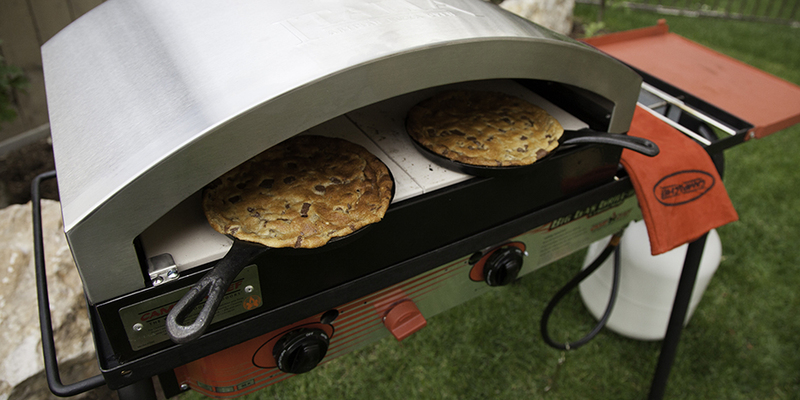 Ever thought of eating pizza out at camp? Now you can! Additionally, you can bake things like cookies, cinnamon rolls, or other sweet treats that your kids will love. The oven itself fits easily into a carry bag, so it’s perfect for car camping. Your family won’t soon forget the time they got to eat pizza under the stars. Do you have a lot of mouths to feed? 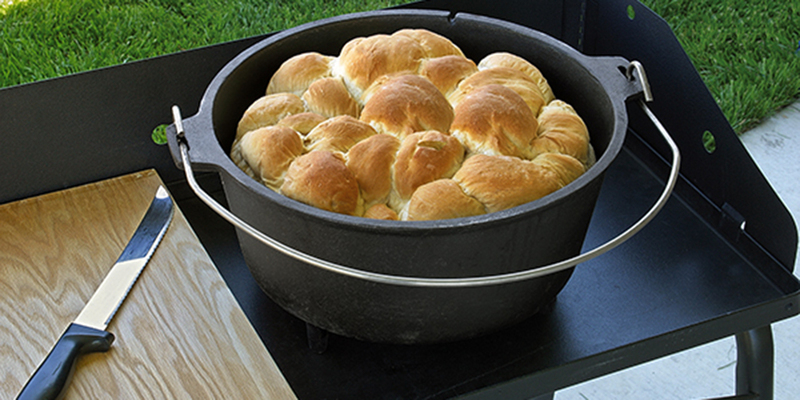 There’s no easier way to cook a lot of great food at one time than with a Dutch oven. You can make cobbler, cheesy potatoes, soup, and more. Whatever the meal, there’s a Dutch oven recipe for it. Plus, cast iron is really easy to clean and maintain, so you don’t need to drag a bottle of soap around the campsite to wash your dishes. If you can’t find a campsite that allows open fires, or if your idea of camping includes the backyard, you can get your family a propane fire pit. These are approved at most campsites with fire restrictions, and they’re perfect for the patio too. You get all the warmth and marshmallow-melting power of a wood fire without any of the ash and smoke. What’s not to love? 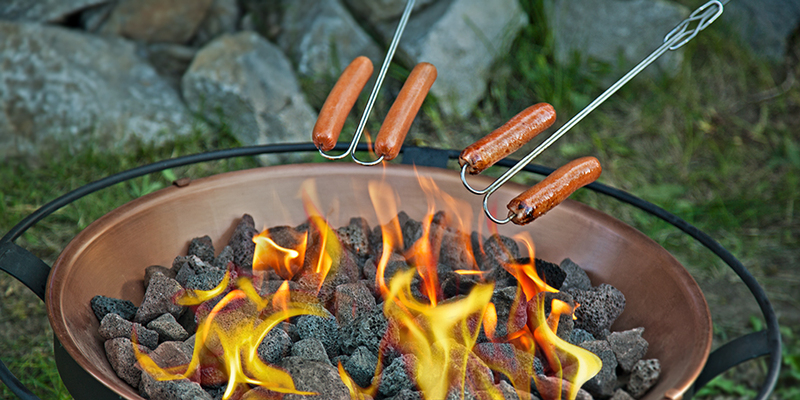 Speaking of campfires, you’ll want to grab a set of roasting sticks for your family camping trip. They’re ideal for marshmallows, hot dogs, and whatever other crazy treats you’ll be roasting over the flames. If you want to switch out the tried-and-true s’more for something new, you should pick up a few Pocket Puffs. 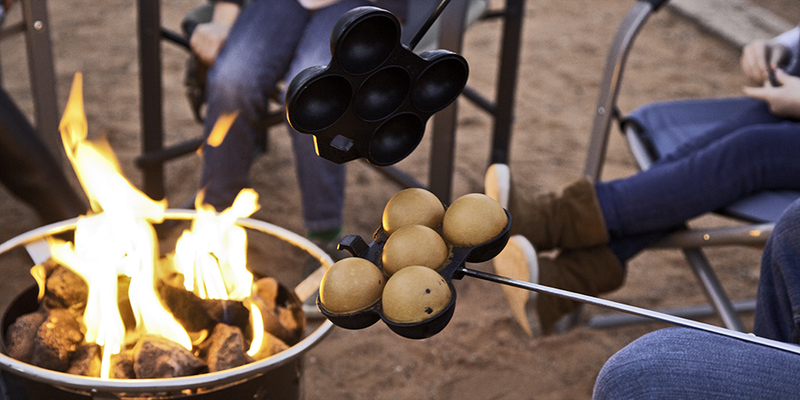 These little roasting irons can make miniature aebleskivers, small Danish desserts that are more delicious versions of donut holes. It’s an easy recipe, and you can do it right over your campfire. That sounds like a family tradition in the making. Are you ready to upgrade your family’s camping experience? Add a few of these items to your shopping list this season.